Alphonse Desjardins was a credit union pioneer who was instrumental in forming the Canadian and U.S. credit union movements. 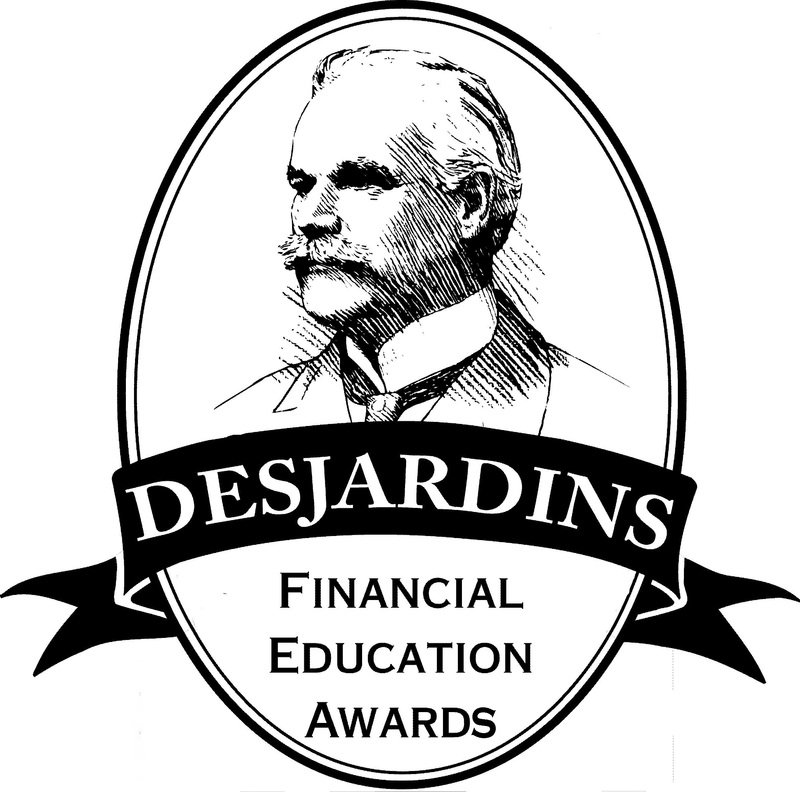 Besides helping to found the first credit unions in Canada and the U.S., Desjardins pioneered youth savings clubs and in-school "banks, known as caisses scolaires. This award honors leadership within the credit union movement on behalf of youth and adult financial literacy. The purpose of this is award is to recognize exemplary credit union efforts to teach personal finance concepts and skills to members and nonmembers in both the youth and adult categories. Only the first place winner in each category will advance to the national competition. Chapter/multiple credit unions groups’ entries should describe a project or activity that was conducted as a chapter/multiple credit union group, not credit unions' individual contributions or projects. Submit only one entry form, even if there were multiple projects. If a credit union conducted multiple projects, they must pick their most successful and/or unique project and complete the entry form based on that one project. Providing promotional materials for that one project is essential but additional materials for other projects can be included in the entry. Some examples include: hosting group financial education seminars or webinars, hosting an online Q & A with a financial education expert, providing financial education that caters to at-risk populations, individual financial counseling, teen financial reality fairs, youth financial education outreach, providing in-school credit union branches, and regular personal finance segments featured in local media.